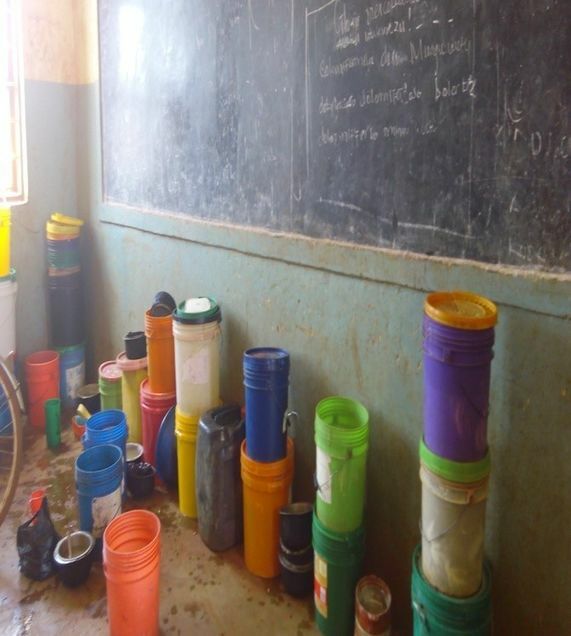 The school has no access to safe, clean water. Students currently have to walk 30 minutes to an hour every day to fetch water near the Magulilwa Village and the Maha River. Time spent fetching water means time away from the classroom, which negatively impacts their performance. Water from the Maha River is shared with animals and used by the community for bathing and washing clothes. 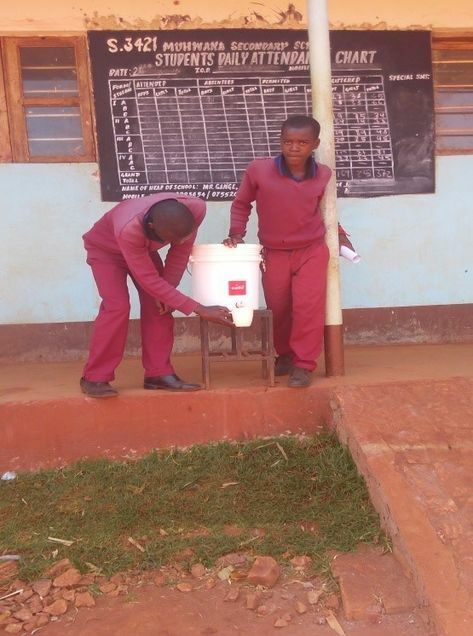 It is not safe for drinking and often makes the students and staff sick with water-borne diseases. 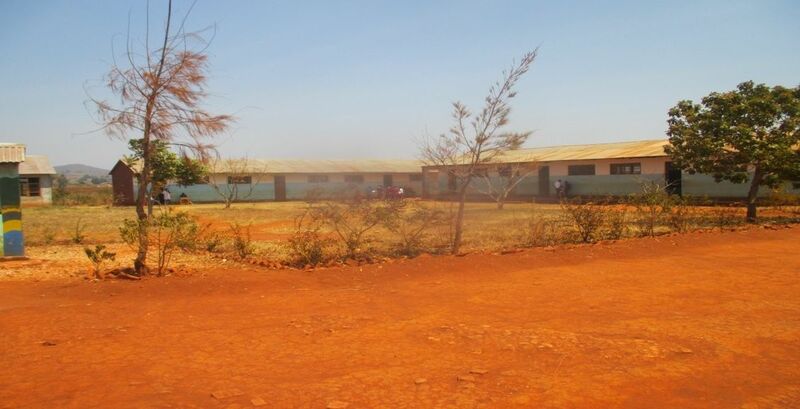 Having a shallow well at the school would provide a clean and safe water source for the students and staff to use. This well will provide clean, safe water that will reduce the number of students and staff that become sick with stomach illnesses, diarrhea and cholera. Students would also benefit by having more time for their studies improving their performance.